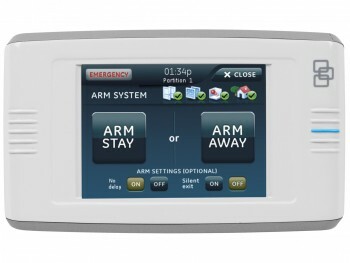 The Concord 4 TouchScreen from Interlogix® is a color LCD screen that complements Concord 4 security systems for additional safety and peace of mind. 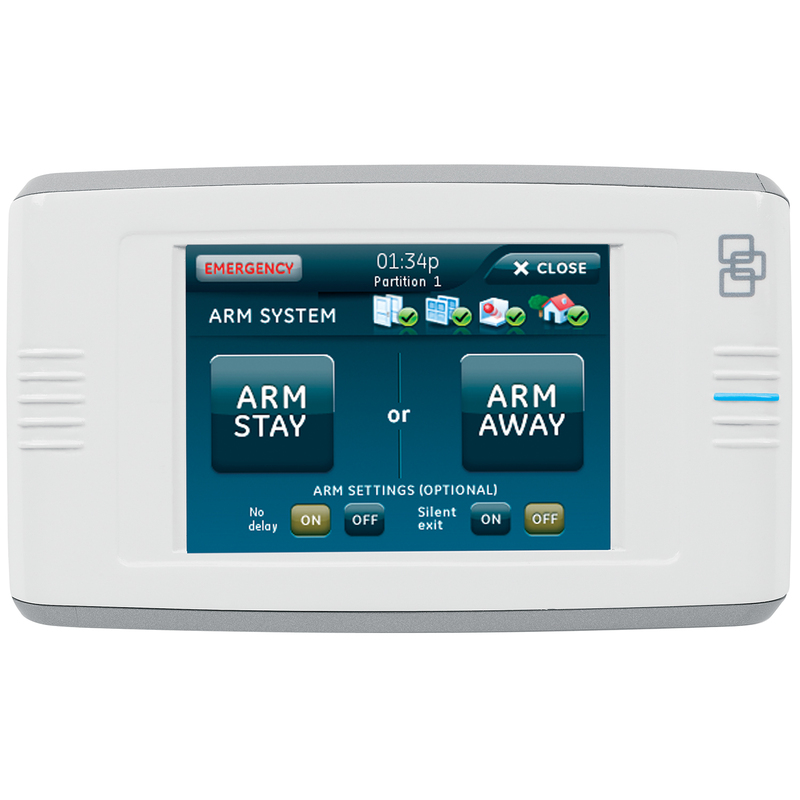 The easy-to-use touch screen provides system owners with at-a-glance home status information, letting them easily and conveniently control the basic functionality of their Concord 4 system. The Concord 4 panel comes equipped to handle up to 3 touch screens. An additional 8 touch screens can be added using an optional power module, making it an ideal way to add points of control throughout the home or business. Power to the touch screen is backed up by the panel battery in the event of power loss. A wall bracket for wall mounting is included with the touch screen and an optional table-mounting stand is available from a third-party source. 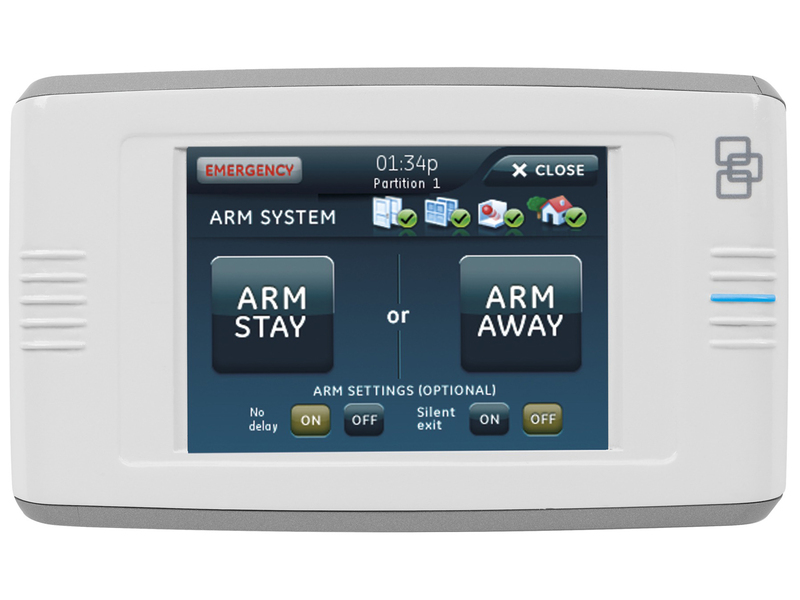 Additionally, the panel is fitted with an internal speaker that emits system status “beeps,” notifying system owners of trouble and alarm conditions.